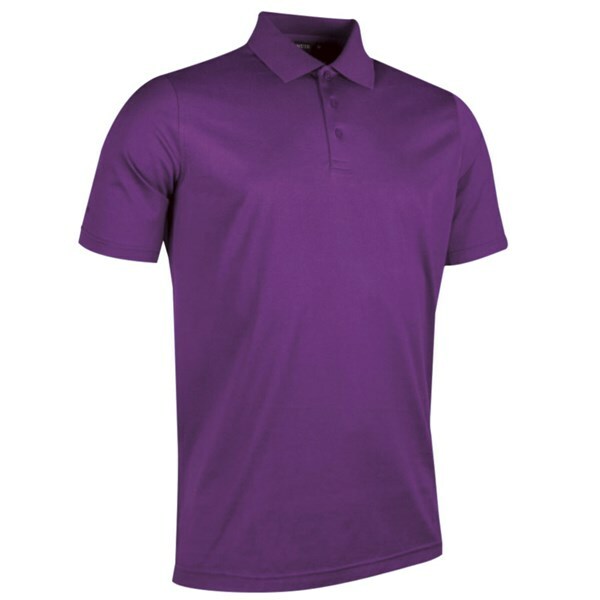 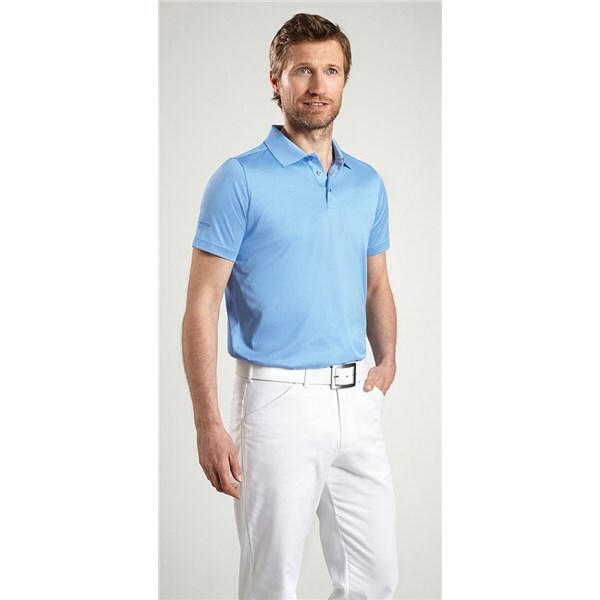 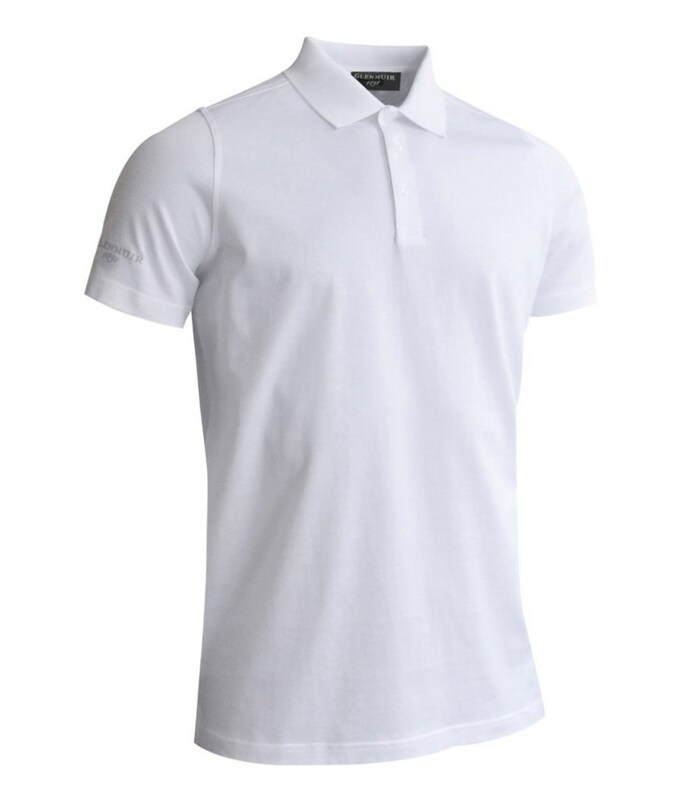 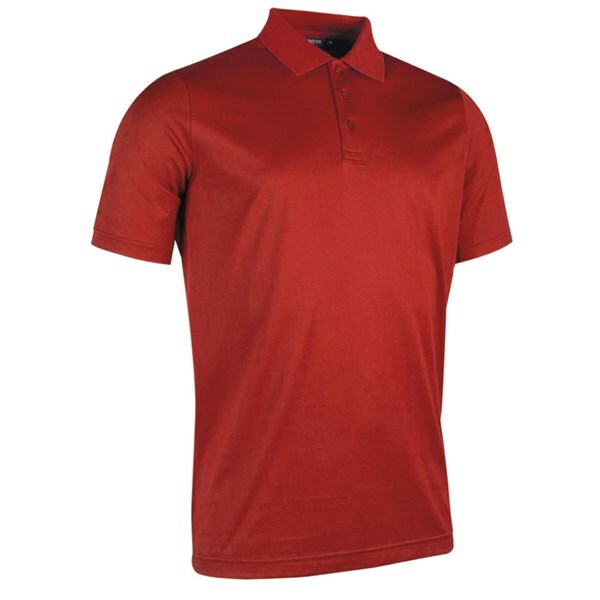 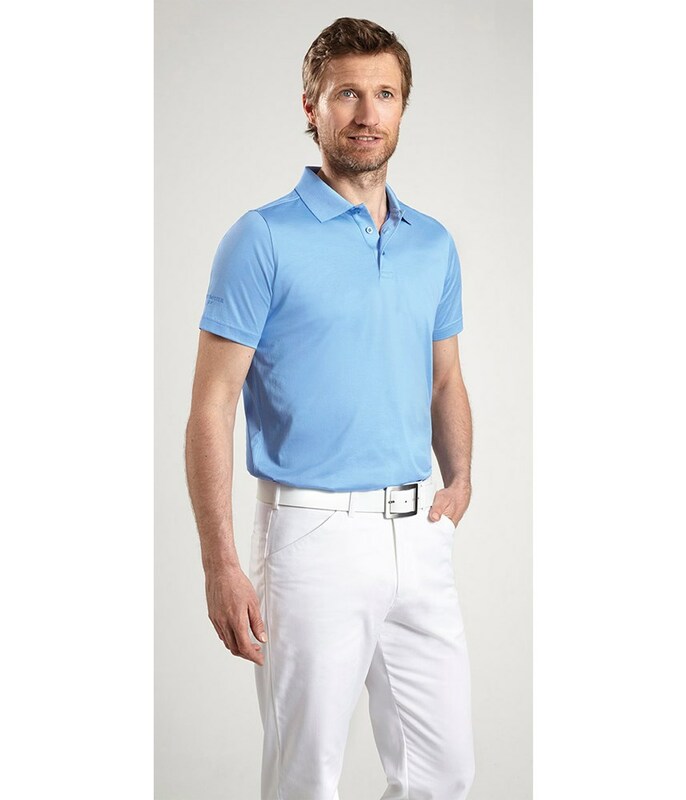 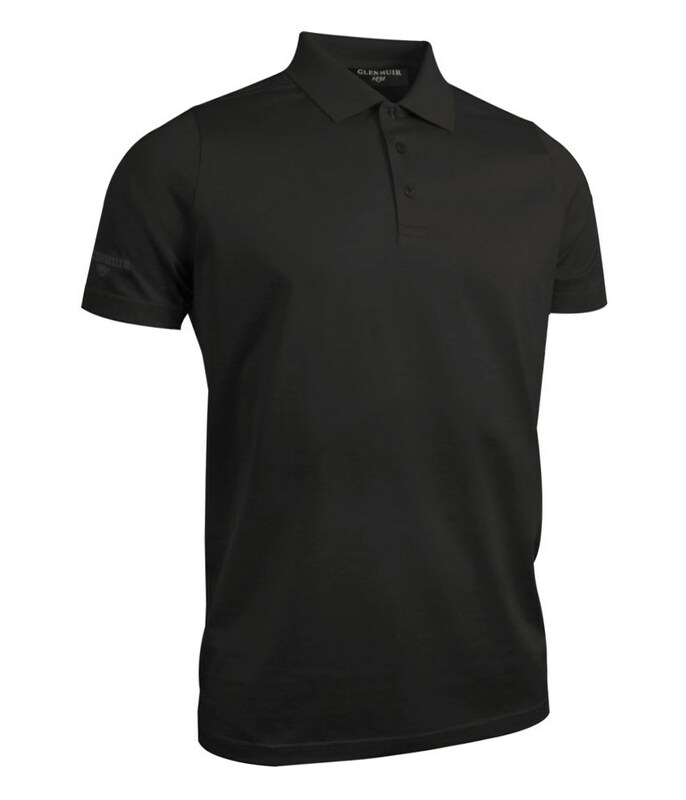 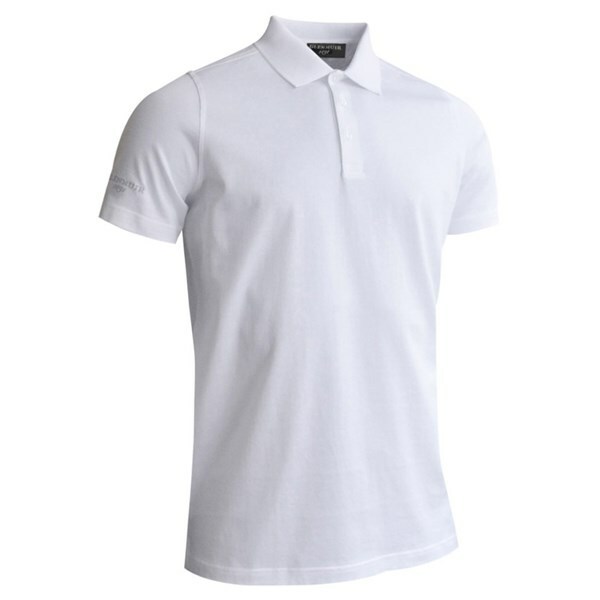 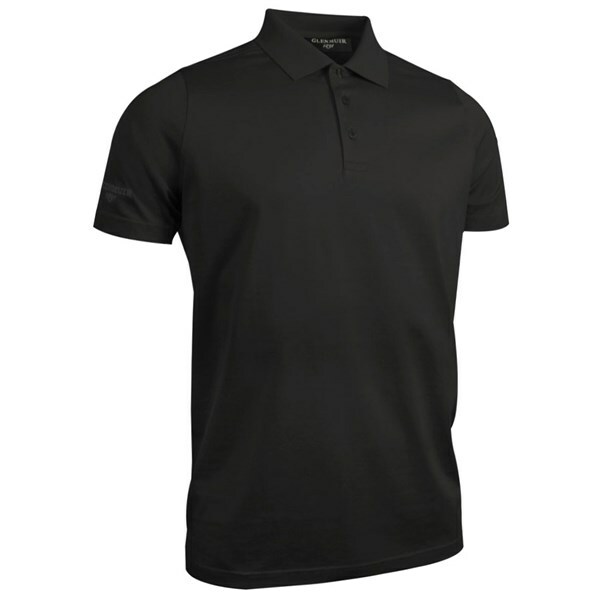 The Glenmuir Plain Mercerised Golf Polo Shirt is a classic polo solid polo shirt that has been the mainstay of Glenmuir Apparel Collection over many years. Glenmuir have created a silk-like shirt that you will feel comfortable in whatever the weather conditions. 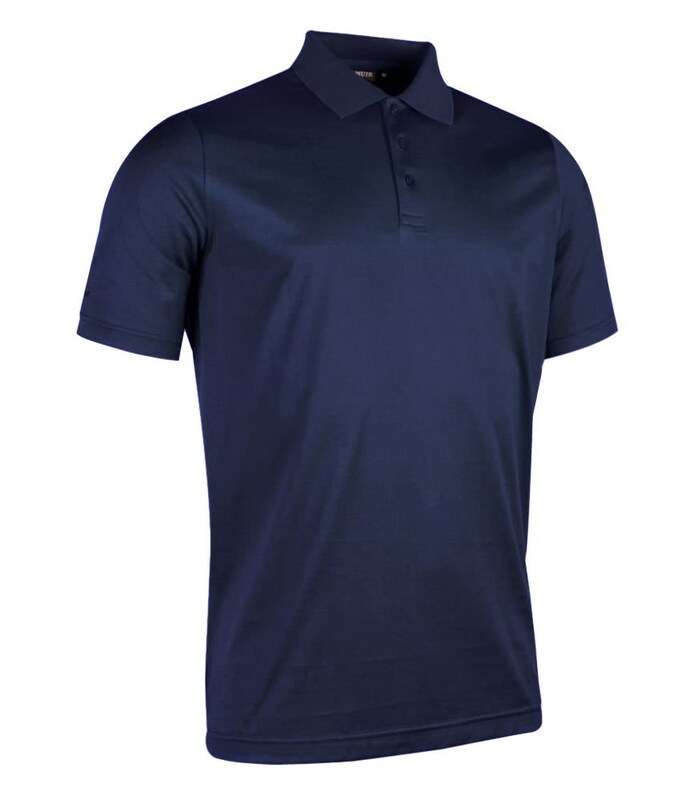 The Glenmuir Plain Mercerised Golf Polo Shirt has a very classic design that will appeal to golfers of all ages. 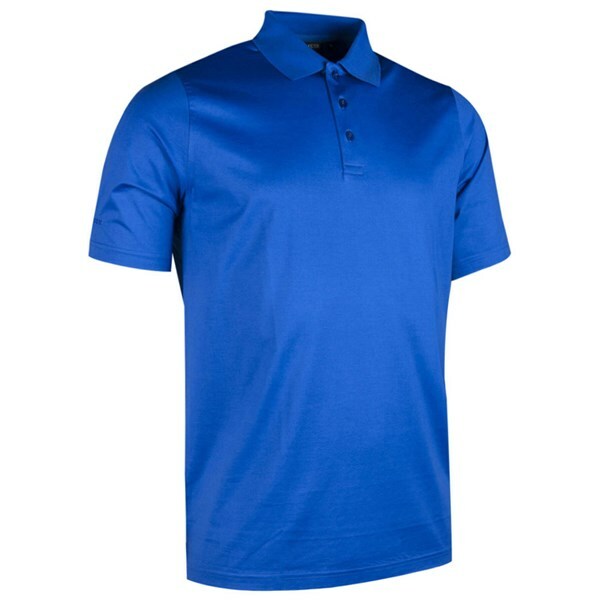 The shirt also features an anti-curl collar and has the Glenmuir logo on the right sleeve. 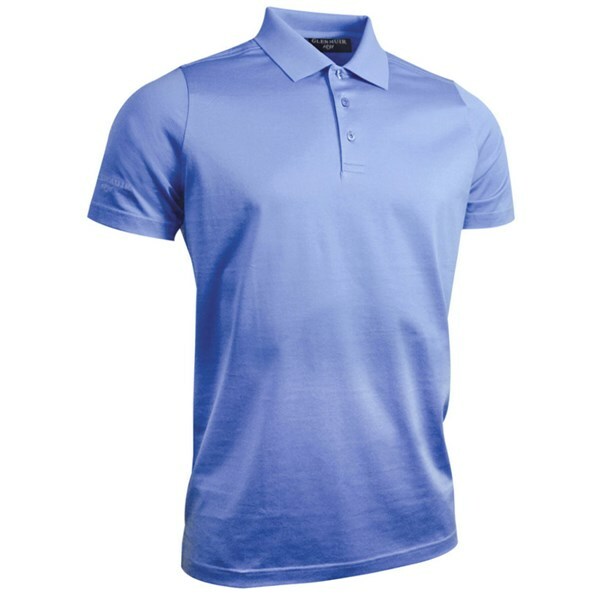 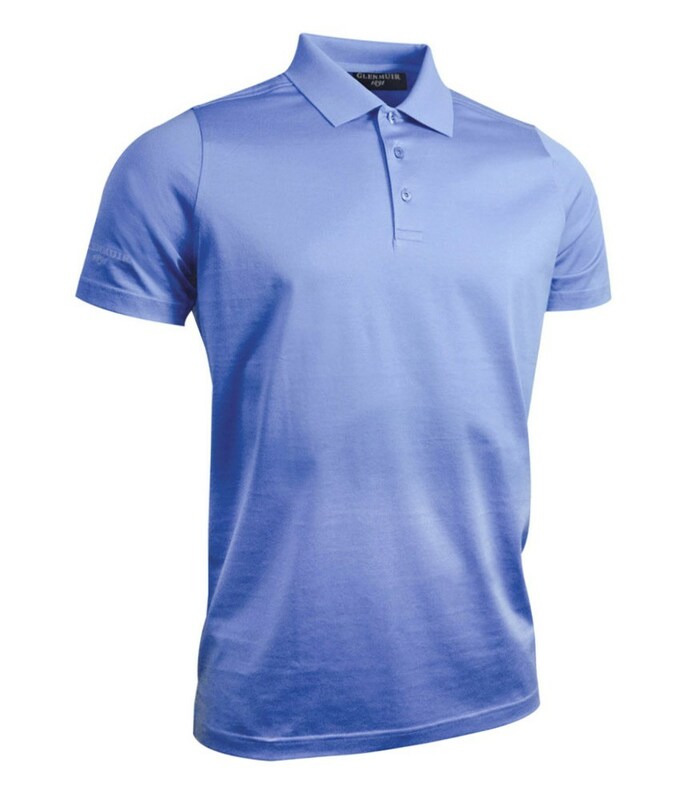 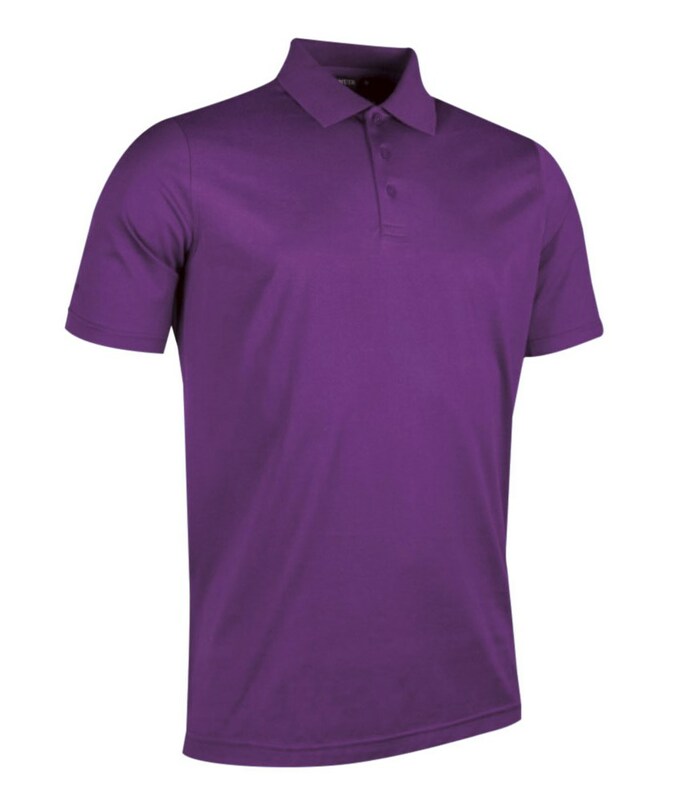 In our opinion the Glenmuir Mens Mercerised Golf Polo Shirt is a classic polo shirt that will never go out of fashion and with the array of colours available it is an extremely comfortable and fashionable shirt.